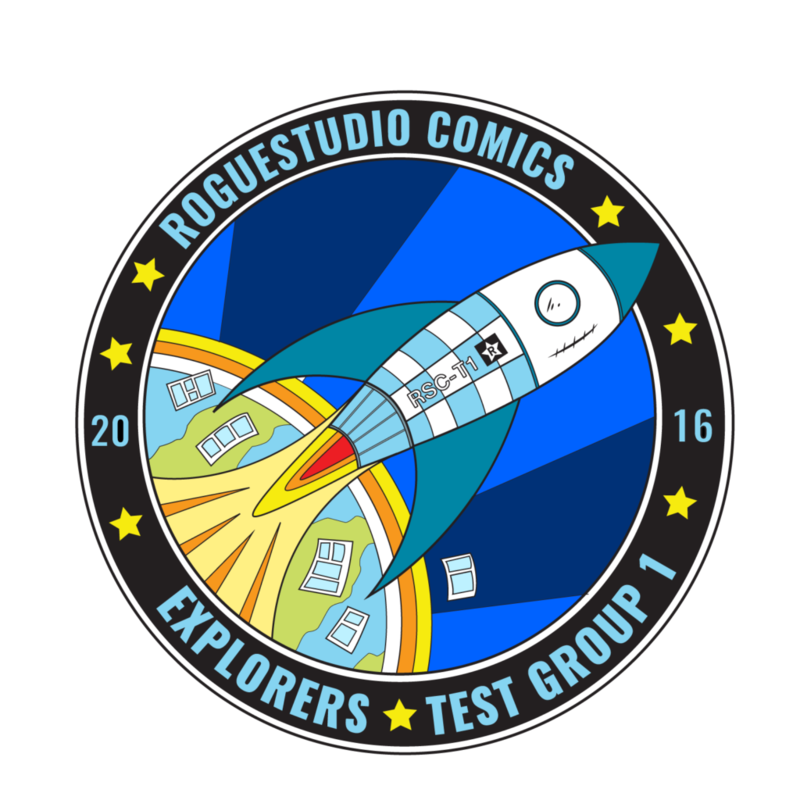 What is the RogueStudio Explorers Program? It is the codename we have given to our Patreon/Crowdfunding platform! We hope you can join us as we explore comics and multimedia! As we are a small, independent producer, all of our activities are either self-funded (and we’re not rich, please, whoever heard of comic book artists making lots of money? ), or is thanks to donations and assistance from YOU, the reader, the viewer, people who also love independent media! If you want to give an ongoing donation to RogueStudio Comics, come join the fun by becoming a full fledged Explorer at our Patreon! Come join Rogue for exclusive content, news, and everything RSC before anybody else knows! If you don’t want to join our Patreon but don’t mind tossing a tip our way, donate to RSC via our Paypal button right over there! All of what is donated here will go straight back to new product development, buying new resources for our studio (A/V equipment and the necessary software licenses, especially), to fund our marketing at conventions, and much more! Yes, buying stuff from our storefront will help us (after taxes and printing fees are paid), and you’ll get some merch out of it! Go check out our Shop page!